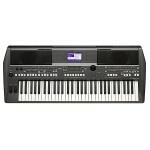 The flagship of Yamaha's PSR-S series, the elegant PSR-S775 is a self-contained performance, songwri.. 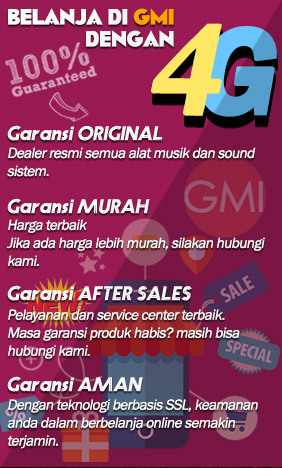 The flagship of Yamaha's PSR-S series, the elegant PSR-S975 is a self-contained performance, songwri..
Nama Yamaha dalam industri musik tentu sudah sangat dikenal baik dikalangan pemula maupun profesiona..
OVERVIEW New functions and features on Yamaha's latest arranger keyboards. Part of the n..
For many reasons, the Yamaha PSR-E363 Portable Arranger is the ultimate beginner keyboard/arranger. 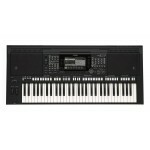 ..
For many reasons, the Yamaha PSR-E263 Portable Arranger is the ultimate beginner keyboard/arranger. ..